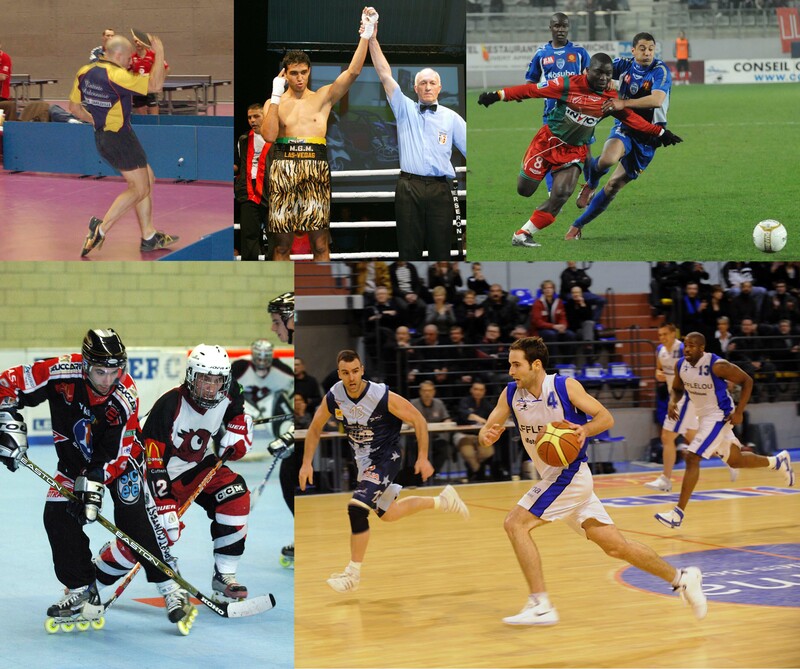 This term our topic is 'Sports Around The World'. We will be finding out about some weird and wonderful sports that are played in different countries and perhaps even having a go at some of them ourselves! We will also be finding out other information about these countries such as their customs and climates. We have also invited some coaches into school to help us develop our own sporting skills, these include some specialist tennis and rugby coaches. For those children who successfully completed the Level 1 Bikeability course, we hope to run the Level 2 course in June - watch out for further details of dates. During the summer term we will also be taking part in the DARE course ( Drugs Abuse Resistance Education) when Police Officer Charlie Warner will be coming into school to teach us about keeping safe and healthy by avoiding drugs, alcohol and other substances. We will also be visiting Southwell Minster for a special Year 6 day called 'Go Mad!!' and developing our drama skills in our 'play in a week'. NOW FOR THE SERIOUS STUFF!!! 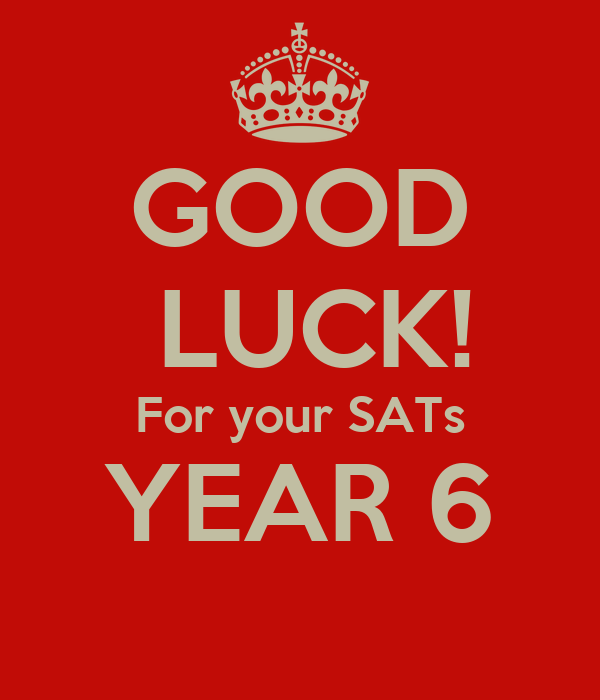 All the Year 6 children have been working very hard in order to prepare for the upcoming SATs . We are very proud of them. These are some useful website for some last minute revision. Click on the links to go straight to the site. 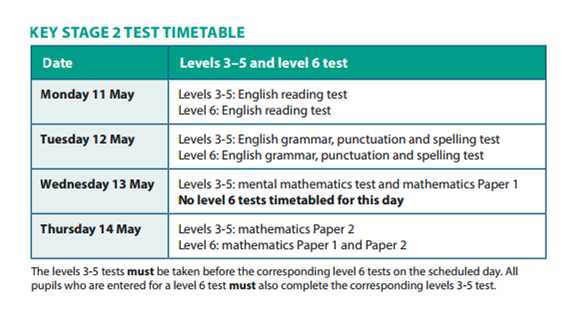 http://www.sats-papers.co.uk/ A useful site for past papers to pratise.